One of the most important decisions to take before your wedding is deciding on the wedding vows. But, what is the next important thing that needs your utmost attention? Obviously, the wedding transportation. Deciding for a proper wedding transportation is as important as deciding on the wedding vows, and this is a serious task. Your wedding brings a lot of your family from the other countries, there will be people; family, friends and loved ones, and how they will arrive at the wedding is undoubtedly your headache. Now, there are many options to select from. Hiring a cab, but wait? Do you want all your guests, which include your parents, sisters and so and so, to wait for a cab in their fancy dress? Not, suitable right? So, what next? Well, that leaves you with one and only feasible option, and that is to hire Dulles limo service wedding transportation. Not, only this solves all your problems, because you can select from a very wide range of limos, party buses, SUVs, etc.…, but a good Dulles limo service adds glamour to your wedding. So, what more could you ask for? The next issue many people face is, opting for the right company. The problem here is, with so many companies in Dulles, and all claiming to give the perfect ride, how does one select a suitable company? To begin with, always contact a renowned company and seek their services. At this point, you need to ask around. Get recommendations from family and friends. If, that seems difficult, then let us assure you that our services won’t disappoint you. This is because we offer various wedding packages to our clients and we always make sure to accommodate all your needs. Other than that, our fleet of limos is huge, and we mean this. We have a large fleet of limos to select from. Some of our vehicles include economy and luxury sedans, luxury SUVS, vans, stretch limos, party buses and shuttle buses, plus so much more. We can arrange a Just Wedding Sign, or flags for all our couples for the Stretch limos. Just let us know your preferences. Now, we know you don’t want to miss on this royal award-winning treatment. Our wedding Dulles limo service is meant to give the couple the best treatment because it is their day and they deserve it. Riding in a limousine is everyone’s dream, and the features that most limo companies offer makes the wedding day memorable. Our range of limos is luxurious and are well-maintained. The upholstery of the Dulles limo service range is quite different from the other limos. All our chauffeurs will be dressed professionally, in a tuxedo. They will open the doors for you and roll out the red carpet, if any. Our limos will be stocked with bottled water, champagne flutes, and rock glasses. The wedding packages are priced differently, so give us call and ask the different wedding packages, before you hire one today. They certainly give the couple and the guests a sophisticated feeling, and believe us, it is worth it at the end. 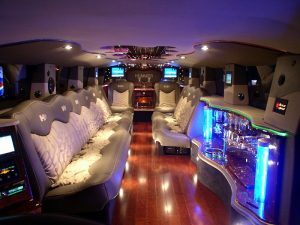 All limos in our fleet contain much latest technology, like an LCD, MP3 player, a complimentary bar, soft and luscious seating, ACs and so much more. The Dulles limo service can be used solely for the couple, or for the entire guests. 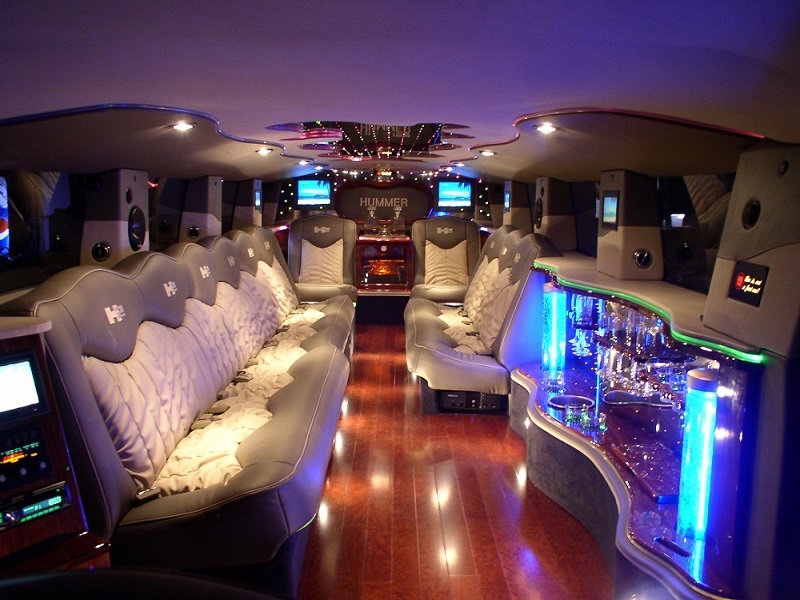 You can either book a simple limo or the party bus, all depends on the number of passengers that needs transportation. For more information on our wedding transportation services, kindly get in touch with our customer care representative. They will guide you in any way you want. Call now as we are waiting for your call.